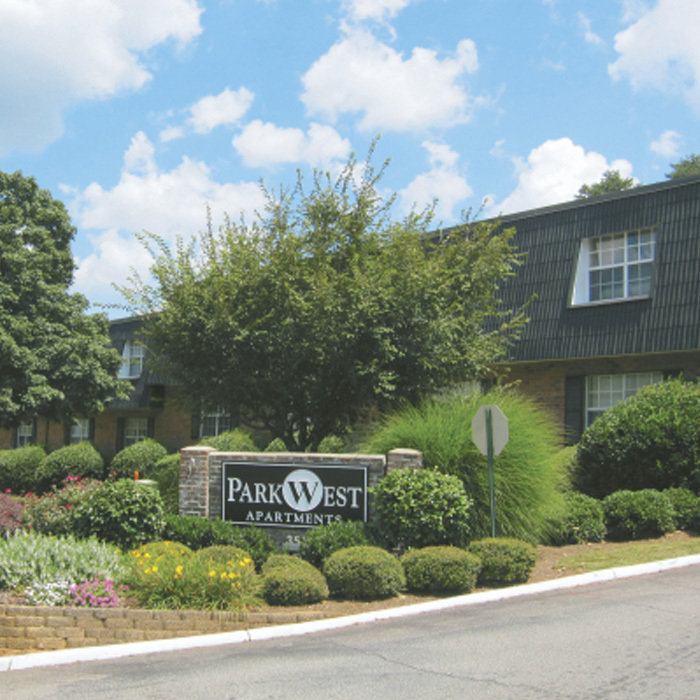 Located in Athens, Georgia, the complex has 240 units providing 226,460 square feet of rentable space on 19.44 acres. Built in 1970. Sold 2016.